Gohar Mumtaz strikes on Pepsi’s campaign! All have seen the Pepsi liter of light advertisement staring Nouman Ijaz and Mansha Pasha where Pepsi strives to provide electricity to all the electricity impaired areas of Pakistan. 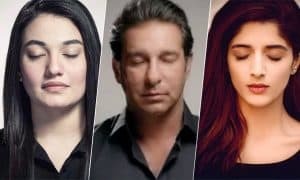 They started the campaign where they asked people to post a picture of them with their eyes closed; many celebrities joined the cause and posted their pictures in black shirts and closed eyes with hashtags #Pepsiliteroflight. 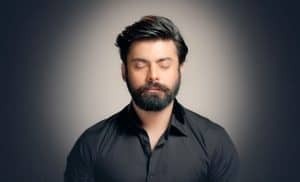 Their purpose to make people close their eyes was simply to make them feel darkness which people in areas without electricity counter on daily basis. Shall Gohar’s opinion be criticized or supported? You decide!